It’s April and you know what that means! No, not Spring — especially if you’re in the Midwest and the snow is still melting. It’s festival season! 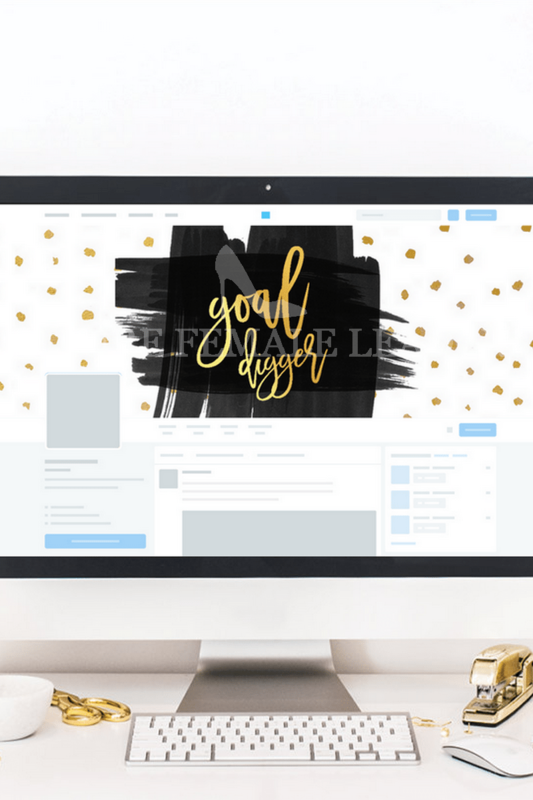 With Coachella around the corner and what seems like a music festival every weekend after that for the rest of the summer, it’s important that you have your outfits ready, complete with an enormous amount of glitter. But if you are *extra political* like I am, I expect that you’d also like to sport your Red throughout the season as well. So for all my conservative music festival goers out there, here are a few items to keep you repping the Grand Ole Party all season long! Brings back memories when we were kids and gawked over the magic that was temporary tattoos. 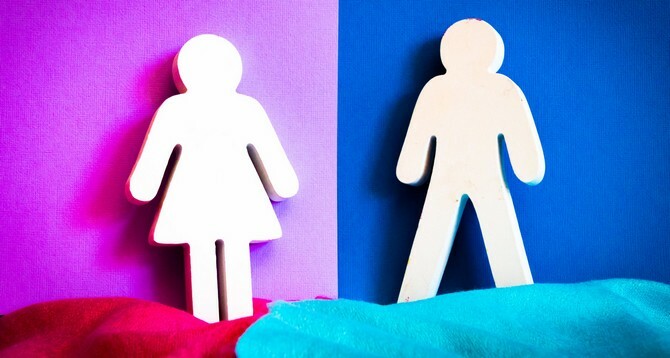 Now we get to play with them as adults, but this time it’s political. Glitter tattoos What’s better than a temporary tattoo? A glittery temporary tattoo. It’s a longer process than just a regular temporary tattoo, but it’s glitter, and glitter is worth it. 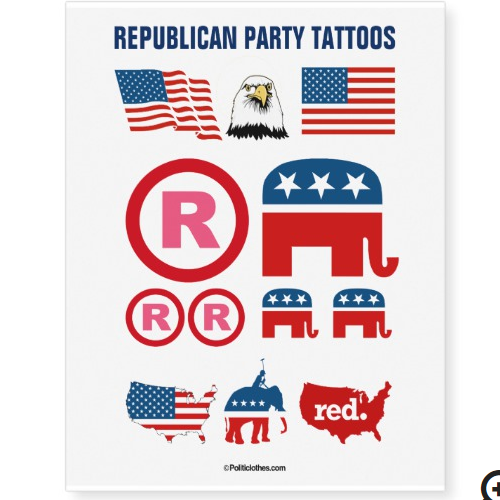 Here is an elephant stencil that you can use with some glitter glue and this red glitter and BOOM… Republican glitter tattoo. It’s hot at music festivals… it’s outside, it’s summer, and there are tons of people everywhere. 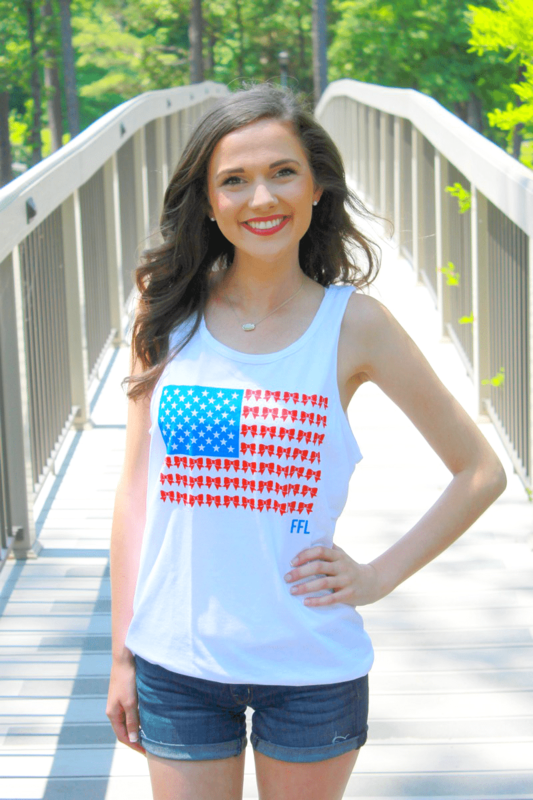 So grab yourself a cute tank like the one linked above from your favorite conservative organization, FFL! Match it with a denim skirt, some lace-up gladiator sandals, and a lot of arm jewelry and you are good to go! Bathing suits are also a very trendy and ~convenient~ option to wear for the hot days. One piece swimsuits can double as bodysuits and they do a good job of soaking up the moisture from the day. Match them with high waisted jean shorts like these from Forever 21, a headscarf, and a pair of sunnies… girl, you’re gonna be lookin good. If you’re like me, you always bring a ton of stuff wherever you’re going. So you always have a bag- may as well dress it up with some buttons! 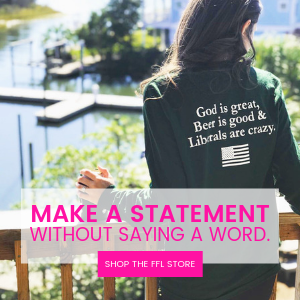 Sport your Republican pride with this button from FFL. 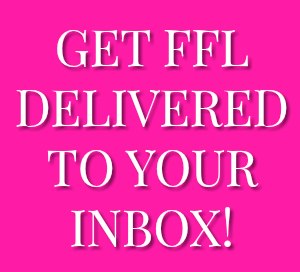 Or, if you want to be more subtle, there is also this button from FFL as well. Equally as cute, equally as festival. Finally, we know that festivals cost a lot of money and they like to sell you even more food and drinks so when you are there. 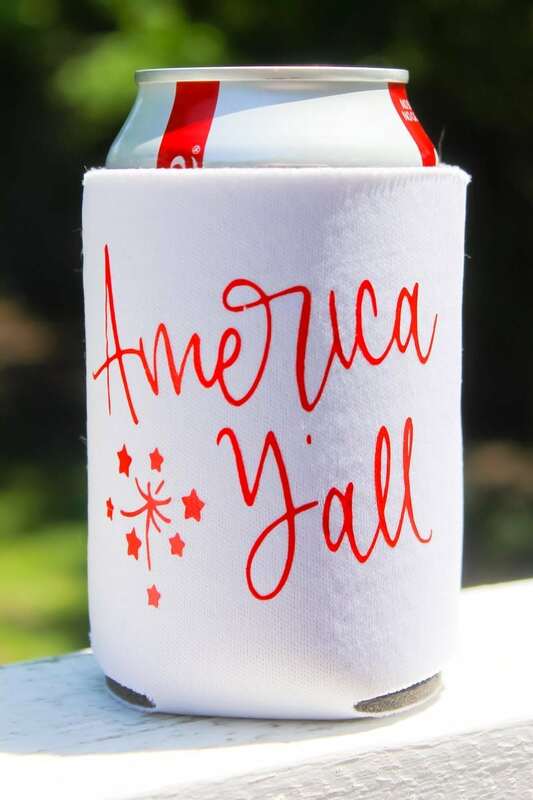 So make that count and use this koozie from FFL to keep your cans cold all day long. Or if you’re in the business to bring your own drinks in, this 30 oz. 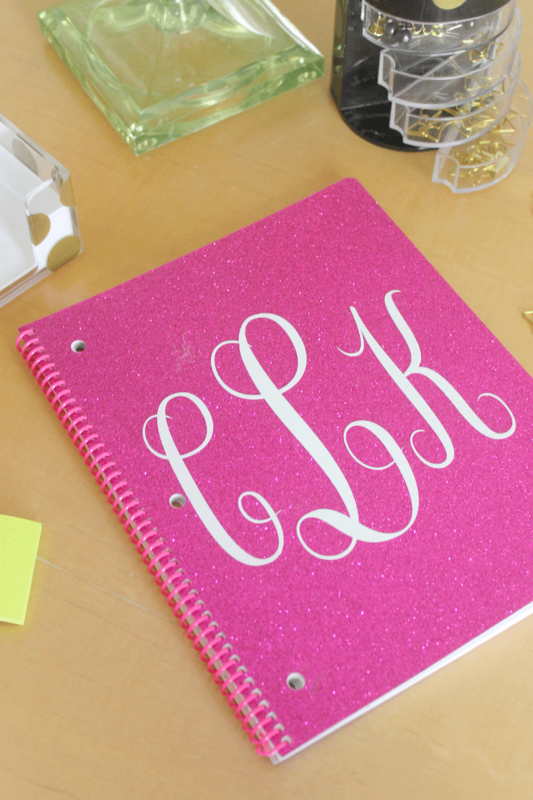 tumbler will be perfect to carry all day!